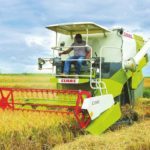 NEW HIND 499 Mini Self Propelled Multicrop Combine Harvester is widely used for harvesting different kinds of crops like sunflower, soybean, rice, wheat, etc. 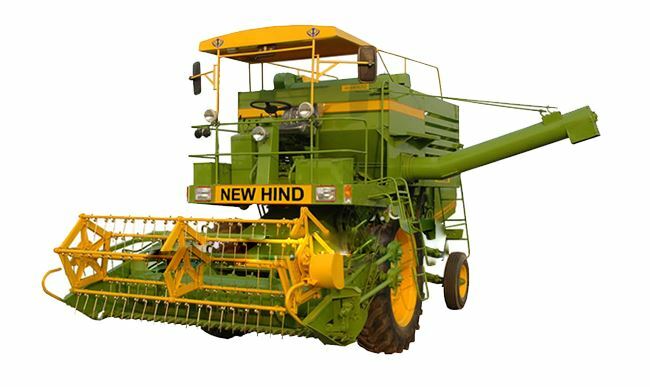 NEW HIND 499 Mini Combine Harvester is fuel-efficient and very easy to handle. The harvester is very bearable and long lasting in nature. 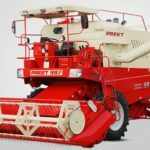 This small combine harvester comes with power steering for a convenient drive. 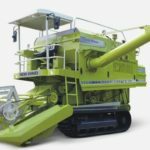 Robust construction easy operates and needs minimum maintenance. Clean & full sized grains collected in a storage tank. High quality bearings, chains, V-belts etc. 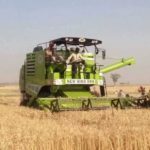 So are you searching NEW HIND 499 Mini Self Propelled Multicrop Combine Harvester price in India, technical specifications, Key facts, and images? 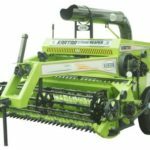 then here you can get to everything which you need to know about the NEW HIND 499 Mini Combine Harvester, so I hope that all kinds of information are helpful to you. NEW HIND AGRO Private Limited. Nabha, Punjab, INDIA. Govt. of INDIA, Ministry of Agriculture. Four Stroke, Water Cooled, Direct Injection, Diesel Engine. Open Flat Bars with peg in 3 rows. Closed rack type. Serrated side edges with 6 steps on each straw walker. On Top of combine harvester, behind operator’s seat. 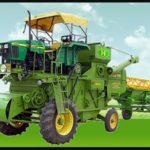 I think it should be enough information to you for buy or sell this NEW HIND 499 Mini Self Propelled Multicrop Combine Harvester, But if you have any query about this post, then please comment in the comment section, I will solve your problem as soon as. thanks for visiting our site friends. And Stay tuned with me for more stuff like this.